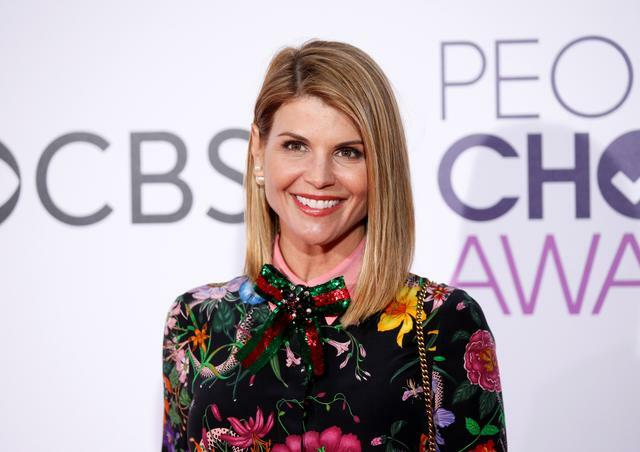 United States (US) actress, Lori Loughlin, has appeared in a federal court in Los Angeles in connection with a massive college admissions scam involving other celebrities and top industry CEOs. Bail for the “Full House” star was set at over 14 million, the same amount as for her husband, designer Mossimo Giannulli, who has also been charged in the case. Loughlin surrendered to FBI agents on Wednesday. The couple were among 50 people indicted on Tuesday in a scam to help children of the American elite gain entry into top US colleges. The post Lori Loughlin to appear in court on university admission scam appeared first on SABC News – Breaking news, special reports, world, business, sport coverage of all South African current events. Africa's news leader..